NEX is a provider of integrated environmental solutions with a mission to minimize environmental impact of human activity through managing waste from collection to disposal, while recovering valuable resources and creating clean and renewable energy. NEX specializes in processing of “Organic Food Waste” with cutting edge Anaerobic Digestion (AD) technology to generate bio gas rich in methane and CO2, which will be compressed and commercialized to replace fossil fuel. NEX LLP is the subsidiary company of NEX to manage the contract of of processing 500 tons of organic waster per day in Pune. Jeevtronics is a disruptive cardiac innovation based company dedicated to designing and implementing affordable medical devices for underdeveloped and rural areas. The first product of the company is a novel hand-cranked defibrillator that will deliver a Bi-Phasic shock to teh heart with less than 15 seconds of cranking. The company has received Biotech Ignition Grant by DBT-BIRAC, GoI. VIVIRA Process Technologies Pvt. Ltd.
VIVIRA is a spin-off based on NCL’s technology. The Start–up plans to develop a novel and patent protected vortex diode based cavitation device (VodCa®) for enhancing bio-gas yield and throughput of anaerobic digesters. In-particular, prove the concept for biological digesters used in distillery industries (enhance throughput per m3 of digester and gas yield per m3 of spent wash by 20%). 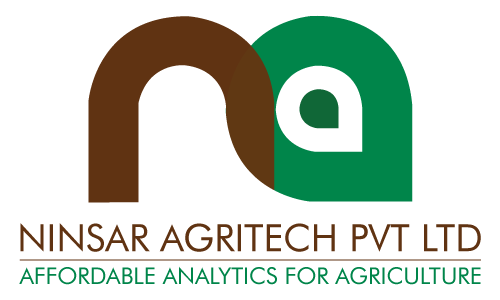 The technology has applications in several agri- and marine- biotech industries. SynThera Biomedical focuses on R&D, manufacture and commercialization of biomaterials-based medical devices that combine innovation with affordability. Their R&D expertise lies in the development of bioactive phosphate based glasses for use as synthetic bone graft materials in dental, maxillofacial and orthopaedic applications. The company has won the “LexInnova-Venture center award for Inventive Enterpsise” an award for free IP services under CSR initiative of Venture Center. 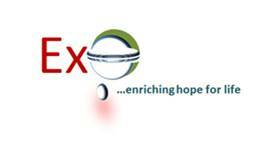 ExoCan Healthcare Technology Pvt. Ltd.
Module is a spin-off based on NCL ‘s technology created under Venture Center’s “Lab2Mkt” program. The start-up is developing affordable and innovative diagnostic devices for rapid microbial detection. 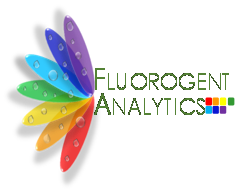 The company will leverage the platform technology developed at CSIR-NCL Pune to develope quick, colorimetric, portable and reusable biosensor based on nanofibers for E.coli O157:H7 sensing and detection. The team has already demonstrated reversible thermal chromism and solvent chromism in nanofibers of PCDA/PHBV by doping ZnO nanoparticles and Color change by Biotin-Streptavidin interaction in solution phase. 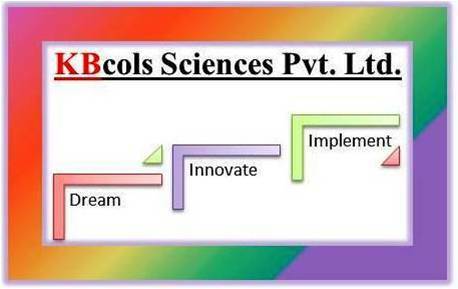 The company has received Biotechnology Ignition Grant by DBT-BIRAC, GoI. They have also been featured at various news media including Economic Times, Times of India and Pixr 8. 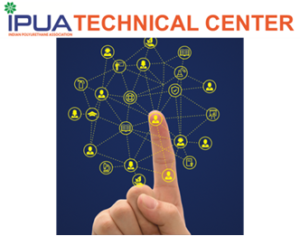 Module is founded by two engineers Sachin Dubey and usman Khan both of them holding B.Tech and M.tech from University of Rajasthan, Jaipur. NavStik Aotonomous Systems Pvt. Ltd.
NavStik is technology startup working in the space of autonomous systems. 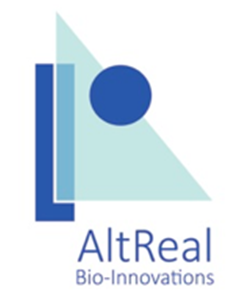 The company currently focus on building platform for commercial drone applications like Policing, Arial Delivery, Photography, Arial Sensing , Agriculture, communication, Inspections, Disaster management, mapping survey etc. The company offers a range of products and services that includes both hardware like “NavStik Autopilot & Airframe” and softwares like user app and NavStik SDK. NavStik is founded by Nitin Gupta an alumnus of IIT-Bombay and University of Maryland. The company has raised early seed capital. Actorious Innovations and Research Pvt. 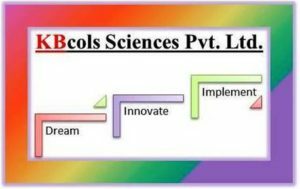 Ltd.
Actorius Innovations and Research Pvt Ltd (AIR) is a research and development company focused on creating novel biomaterials that have critical applications in the life science, drug delivery and medical diagnostics field. The company strives to develop in-house platform technologies that will fulfill a current need in medical procedure by improving upon an existing technology or device, or an unmet need that is clearly defined and acknowledged by medical professionals. 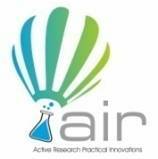 AIR is founded by Dr. Jayant Khandare who is an NCL alumnus and Ex-Piramal Life Sciences, Dr. Muralidhara Padigaru who is also an ex-Piramal Life Sciences and Ph.D from PGIMER, Chandigarh. The third co-founder of AIR is Arvindan Vasudevan who has Master’s degree in Chemistry and a Certificate in Business Studies (Marketing). AIR has received Biotechnology Ignition Grant and Small Business Innovation Research Initiative (SBIRI) grant by DBT-BIRAC, GoI. NEX is a provider of integrated environmental solutions with a mission to minimize environmental impact of human activity through managing waste from collection to disposal, while recovering valuable resources and creating clean and renewable energy. NEX specializes in processing of “Organic Food Waste” with cutting edge Anaerobic Digestion (AD) technology to generate bio gas rich in methane and CO2, which will be compressed and commercialized to replace fossil fuel. They have developed a proprietary one-box biogas technology. Winnergy Bangalore project: Bangalore Municipal corporation (BBMP) has appointed NEX to design, build and operate a 250TPD of food waste- compressed bio gas processing plant. Nex has signed a tri-partite agreement with Bruhat Bangalore Hotels Association (BBHA) & BBMP to process 250 tons of organic waster per day. Noble Exchange is founded by Nuriel Pezarkar, MBA and Ex-Kimberly Clark India, Shweta Negi- MBA, Ex-Kimberly Clark India and Sumedh Bapat a Mechanical engineer and MBA. inDNA Research Labs Pvt. Ltd.
inDNA is a genomics driven personalized healthcare company. 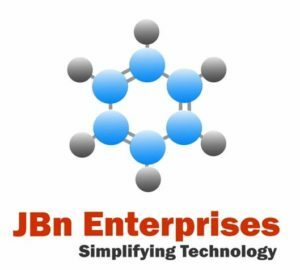 The company is developing a HIPAA-compliant cloud based automated clinical analysis and annotation pipeline for clinical next generation sequencing (NGS) based genomic tests for diagnosis, prognosis and personalized therapy. This will enable low cost and actionable genomic testing in India. Helium Consulting is a software services based company for process manufacturing. 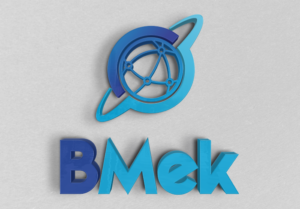 The company provides optimization, analytics, control and simulation services to process industries like Refineries, Chemicals and Polymers, Pharma, Power and utilities, Metals and Mining. Helium is founded by Indranath Majumdar who is an alumnus of IIT-Kharagpur and IIM. He is also ex-Aspen Technology, Inc.
Gram Oorja fulfils the electricity, cooking and drinking water needs of remote, tribal communities using renewable energy solutions like solar micro-grids, biogas based cooking grids and solar pumps.Gram Oorja has already worked in around 50 tribal villages and impacted more than 2000 households. The company has successfully completed 9 micro-grids, 40 solar drinking water projects and one biogas based cooking grid. 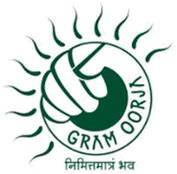 Gram Oorja is founded by Anshuman Lath who is an IIMB graduate with 18 years combined experience in rural electrification, banking, software and investment banking and Sameer Nair an IIMB and IIT graduate with 17 years experience working in rural electrification, SMEs, tribal education organisations and investment banking. 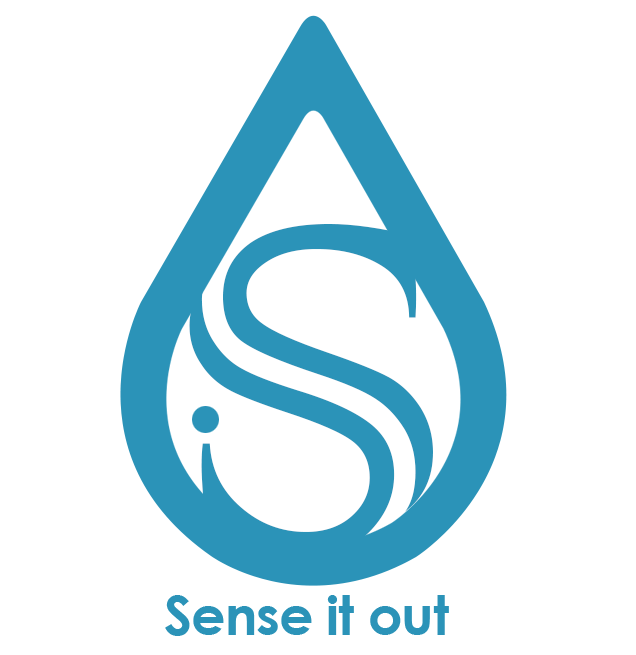 Founded in 2010, Shantani Proteome Analytics Pvt. 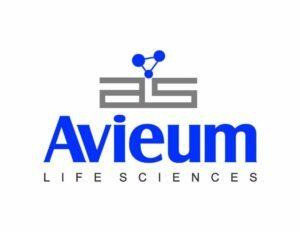 Ltd. is a privately-held biotechnology company that provides novel chemical-proteomics based technologies and services to identify & validate drug targets; thus de-risking molecules and supporting crucial GO / NO-GO decisions throughout the drug discovery process. The company has received SPARSH and SBIRI grant by DBT-BIRAC , GoI. The company has also raised early stage seed capital and angel funding. Shantani is founded by Dr. Chaitanya Saxena who is a seasoned professional and bring successful experience of developing technologies for drug-target deconvolution and drug-target interaction measurements in intact biological systems from his tenure at Eli Lilly & Company. Chaitanya earned a Ph.D. from The Ohio State University, Columbus, OH, USA. Sofomo Embedded Solutions is an embedded electronics product company with focus on wireless medical electronics. Sofomo’s health outreach offering called Arogya Sakhi is a program for Doorstep Community Health Services through the Mobile Health Worker. Swayam Shikshan Prayog (SSP), a widely acclaimed NGO running various programs sponsored by USAID, World Bank, DFID, etc partnered with Sofomo to structure the program and adopt it into its agenda for health. Arogya Sakhi received early recognition for its huge potential for social impact in November 2014, when it was awarded the 2014 Mobile For Good Award by the Vodafone Foundation, India.Sofomo’s flagship product is Lifeplot UNIQ is the world’s lightest, handheld and connected fully diagnostic ECG device. It enables rural-urban healthcare connectivity by instantaneously transferring ECG from a remote location to Specialist for diagnosis. UNIQ is a wholly “Made-in-India” product! 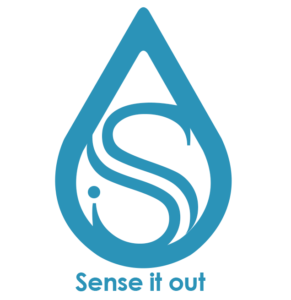 Sofomo is founded by Gautam Morey who is a first generation entrepreneur and Electronics Engineer from the University of Pune. Seagull Biosolutions is in to immunotherapies & affordable vaccines. 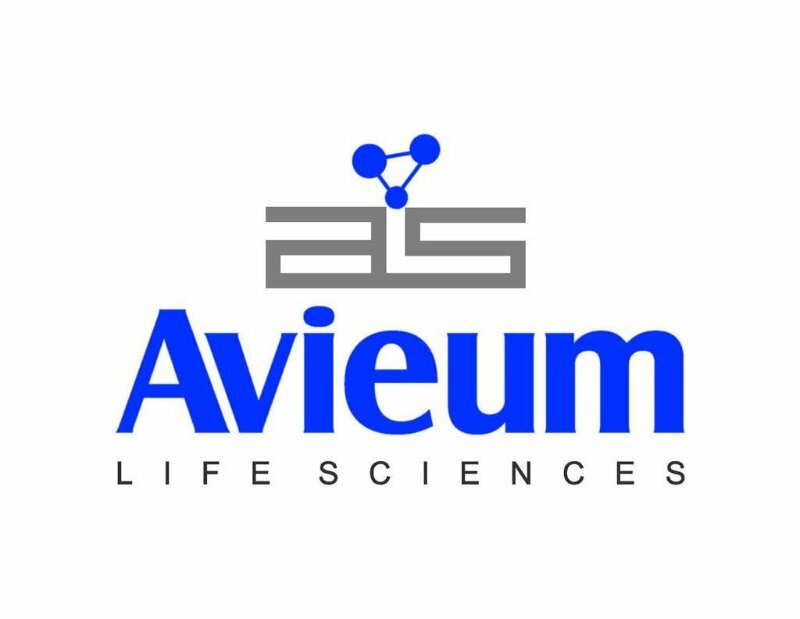 The company is working towards building a technology platform for modern, effective, affordable medicines through disruptive vaccine development technology that produces affordable vaccines rapidly. 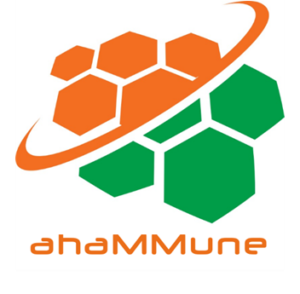 Their proprietary vaccine development platform is called “eSAME” and “Active Virosomes” technologies. Seagull is founded by Dr. Vishwas Joshi who is an alumnus of IISc , Bangalore and ex-Glenmark Pharmaceuticals. 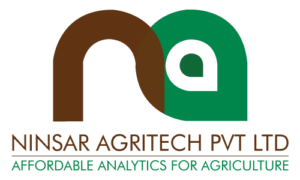 The company has received Biotechnology Ignition Grant by DBT-BIRAC, GoI, Grant from Bill & Melinda Gates foundation, raised seed investment and corporate grant. GNANLex Hermenueticus Pvt. Ltd is a knowledge & technology based firm providing services in intellectual property, regulatory linkages, technology development, licensing & contracts of IP related areas within India and globally. 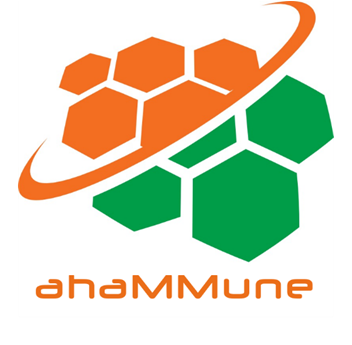 Currently located in Mumbai, GNANLex Hermenueticus Pvt. 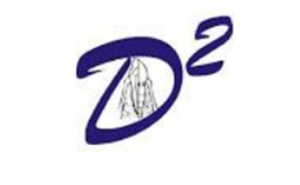 Ltd is serving the IP needs of Pune by providing services to various organizations in and around Pune. GNANLex is founded by Dr. Gopakumar G. Nair who has 40 years of experience and knowledge in pharmaceutical and chemical industry at different levels and positions and Past-President of Indian Drug Manufacturers’ Association. 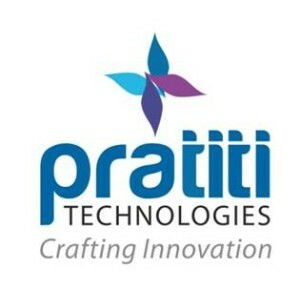 Pratiti is focused on the convergence of technologies such as SMAC, IoT & analytics, and applying this convergence to transform processes and experiences for corporates, consumers and society at large. 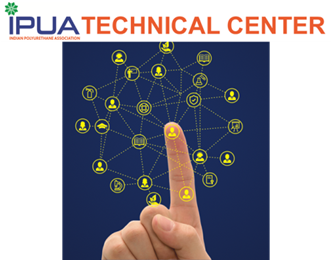 Initial applications will be in adaptive learning and Industry 4.0. The company proposes to offer IoT (Internet of Things) with focus on industries like bio-tech and manufacturing, product Innovation, user experience and digitization of corporates. Nayam innovations is a biomaterial based company working towards developing novel Intra-Ocular Lens (IOL) to provide spectacle-free vision to patients undergoing cataract surgery. The company has received Biotechnology Ignition Grant by DBT-BIRAC, GoI, and raised seed funding through grant and equity investments. Nayam Innovations is founded by Tanuj Gigras who holds a B.Tech and M.Tech in Engineering Physics from IIT Bombay.